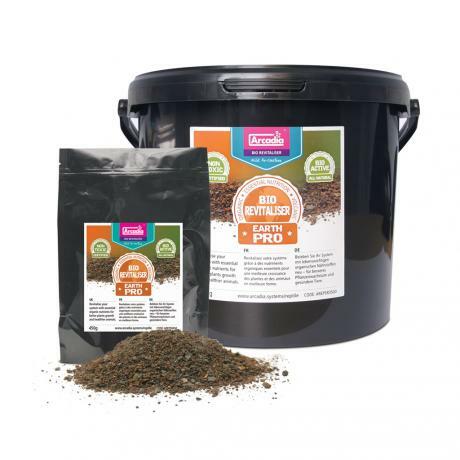 What is Arcadia Earthpro Bio-Revitaliser used for? 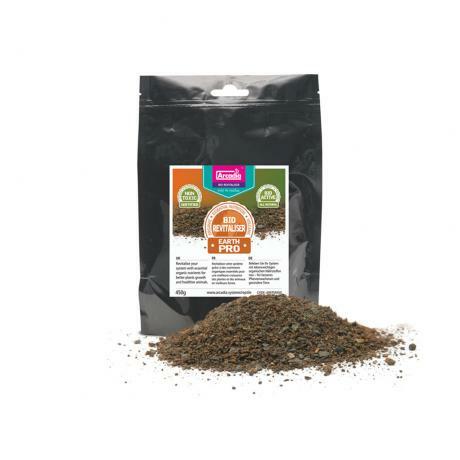 This product is made from UK collected worm castings (a potent source of full spectrum amino acids and minerals essential for plant growth) and organic volcanic rock. 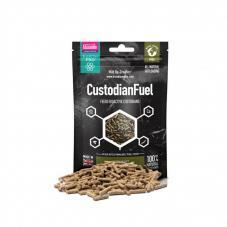 This product will not only help to feed a mineral depleted system, ensuring explosive plant growth but it can be thought of as part of full spectrum nutrition in its own right. 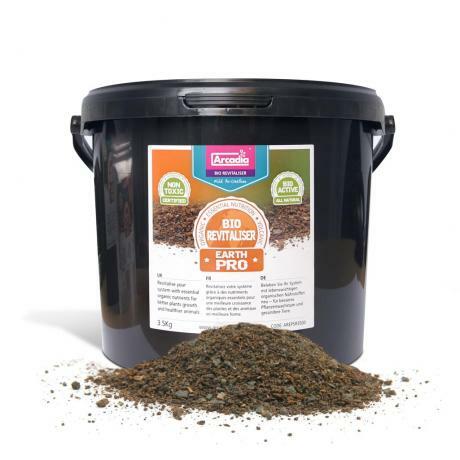 Available in a 450g re-sealable foil pouch and a 3.5Kg re-sealable bucket for larger systems. 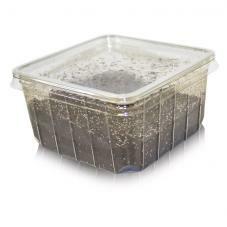 Simply dig in or sprinkle over the live substrate once a month to maintain nutrient levels. 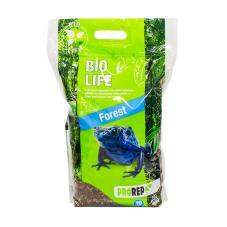 Can be used with all brands of Bio-Active substrate.